Hernias are basically recognized as small to large sized protrusions of the abdominal area (fat or intestines). 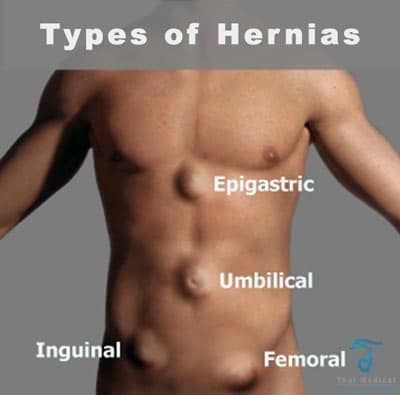 Hernias present themselves through a weakness in the outer abdominal wall muscles. There are several types of hernias we offer treatment for but the most common type we treat is the inguinal or “groin” hernia. Over time, Hernias can become much larger or noticeable when a person is standing but can also disappear when lying down. Often these lumps can cause pain, or distress through a pulling sensation. Hernias can be dangerous If left untreated as over time they become irreducible or strangulated. Men or women can become physically sick and the illness has the potential to be lethal, if left untreated. Hernia Operation in Thailand can be performed by one of our doctors to fix or repair a hernia in a short medical vacation to Thailand. The Operation attempts to strengthen the area of the abdominal wall that us affected thus returning the stomach lining back into the abdominal cavity. This is generally done with the insertion of a repair mesh over the affected region. The hernia mesh causes the body to form scar tissues that is powerful enough to reinforce the abdominal walls. This surgery is also sometimes combined with Tummy Tuck surgery or Bodytite or Vaser Liposuction. 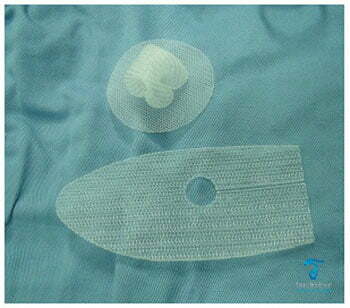 There are various types and sizes of mesh and the most suitable one will be chosen by your Thai hernia surgeon. A hernia happens when the interior layers of the abdominal muscle have weakened, causing a bulge or rip. Both women and men can get a hernia. Inguinal (Groin Area) Laparoscopic Repair for Hernia: Some inguinal hernia repairs are performed using a microscopic telescope called a laparoscope. 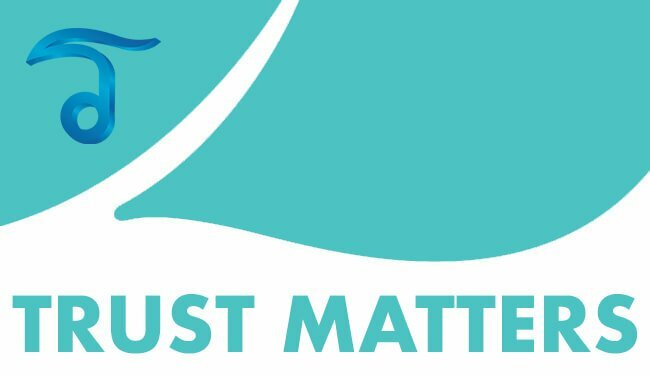 Laparoscopic inguinal hernia repair is one of the most advanced methods to repair the abdominal walls without a lot of downtime. Umbilical or Navel hernias- Umbilical hernias usually appear around the belly button and are present from birth. Thai Medical offers a few great surgical options for patients who have a hernia. The most common and modern surgical repair is using the laparoscopic hernia repair technique. Laparoscopy is also known as keyhole surgery and is currently offered in Bangkok only. 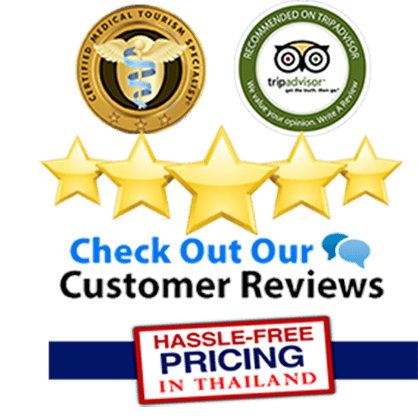 The surgery itself only takes between 45 to 90 minutes and a total of 7 – 10 days in Thailand. The actual length of stay will be determined based on the sophistication and the size of your hernia. The Operation to repair inguinal hernia can be done under using local anesthesia (small cases) or under general anesthesia. Your anesthetist will review your state and discuss with you the most appropriate choice. In younger patients with no major medical issues (including diabetes, hypertension or heart disease), the procedure can be carried out as an outpatient surgery, which will not require overnight stays. Older patients with serious medical issues may need to remain in one of our top hospitals in Bangkok for one to two days after operation to track their progress. After operation, you may feel some numbness over the areas treated such as the interior thigh. This will largely workout itself over a couple of weeks. You may also feel slight tightness over the area of the incision / operation. This is due to the scarring and fibrosis that’s happening. The aim of surgery would be to fix the tissue that is poor in your abdominal wall so that other tissue and intestine can not push through it. Generally, there is a speedy restoration experienced with smaller hernias. Thus, it might be advantageous to seek medical attention earlier rather than later. The cost for hiatal or Laparoscopic hernia repair in Thailand will depend on the scope of the damage and other factors such as the age and underlying medical condition of the patient. 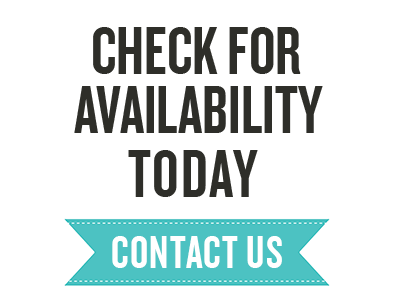 To get actual and fixed prices along with a complimentary treatment plan please contact us with more details about your condition. To learn more about Hernia surgery Abdominal wall repair solutions in Bangkok or Phuket Thailand please contact us today.